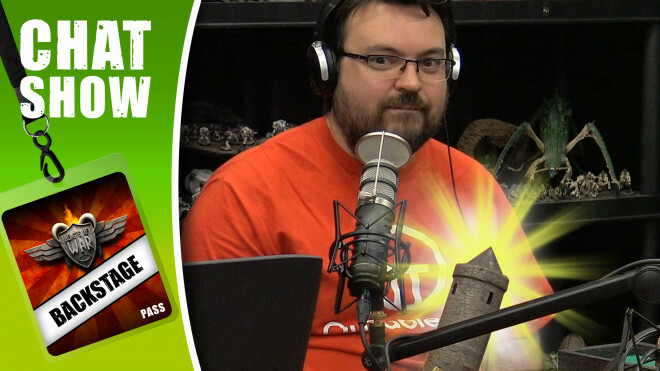 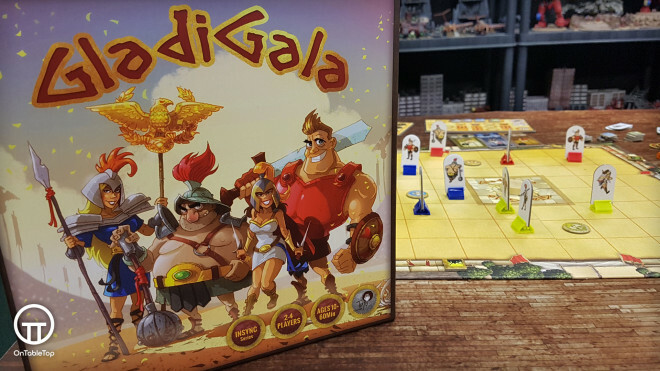 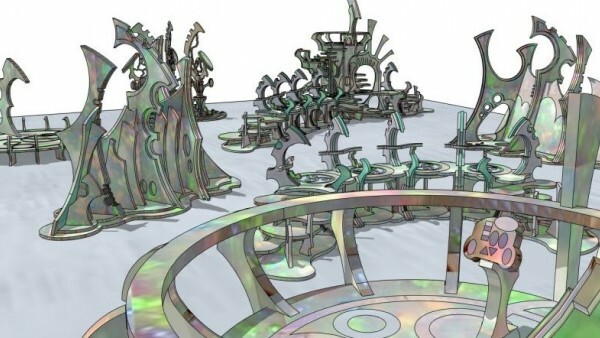 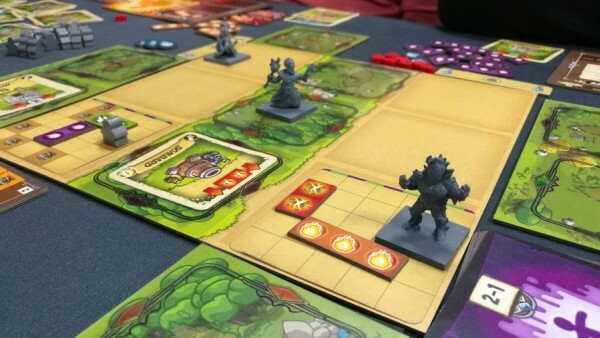 Tyto's new game GladiGala takes us back to the days of Roman Gladiatorial combat to create a family-friendly, light skirmish board game with creative use of magnetic components. 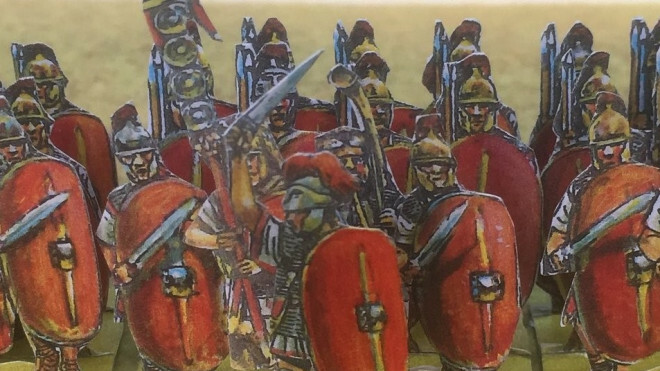 Victrix have been working away on some more Ancient Plastics for use with your battles during the rise and fall of the Roman Empire. 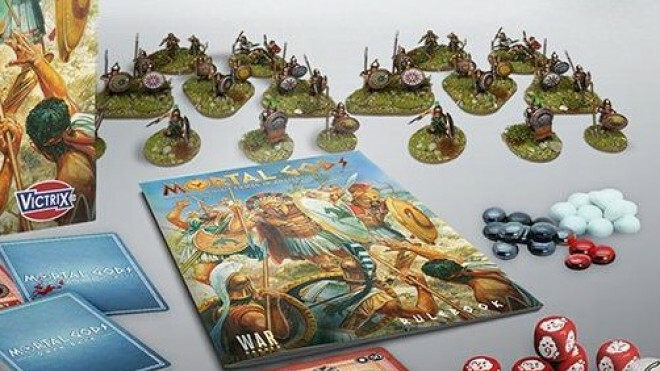 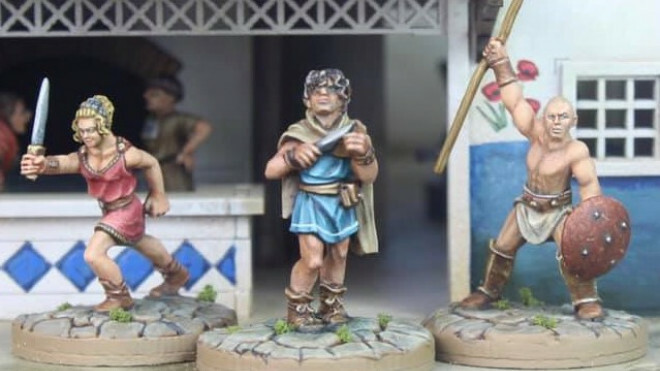 Deep-Cut Studio is getting stuck into a bit of Gangs Of Rome with their new official mat, produced alongside Footsore Miniatures. 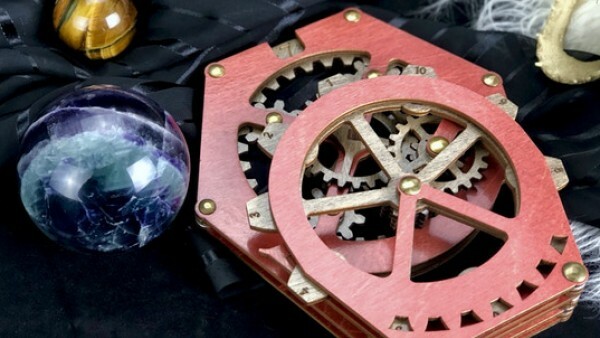 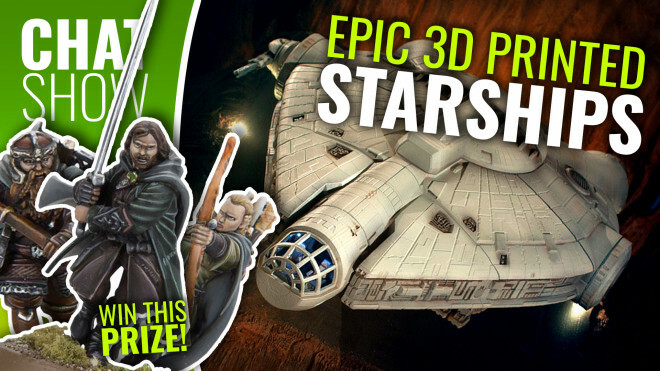 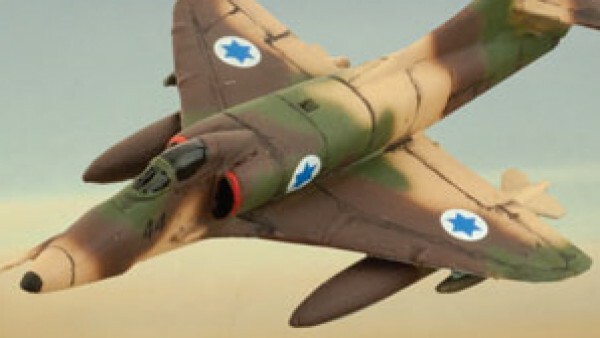 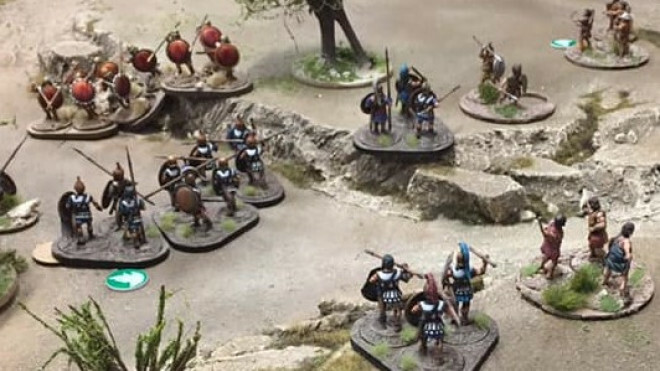 Sarissa Precision are on a roll when it comes to their terrain. 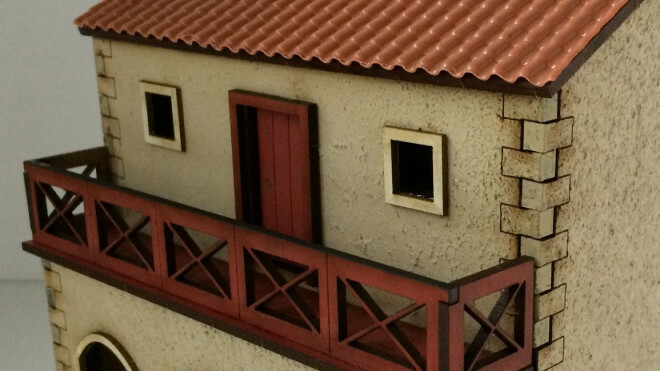 The latest preview shows off their work on a new Roman Bath for, you guessed it, the Roman period! 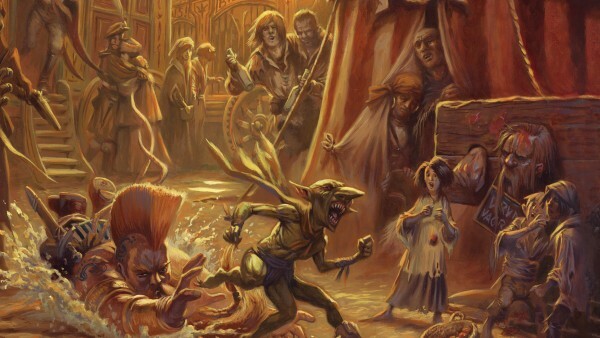 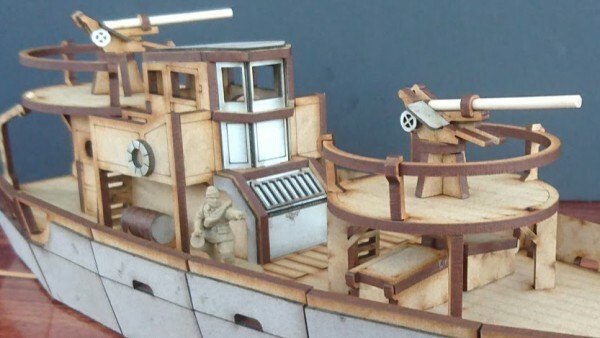 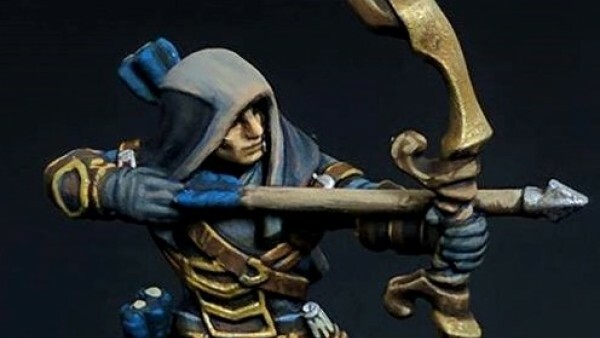 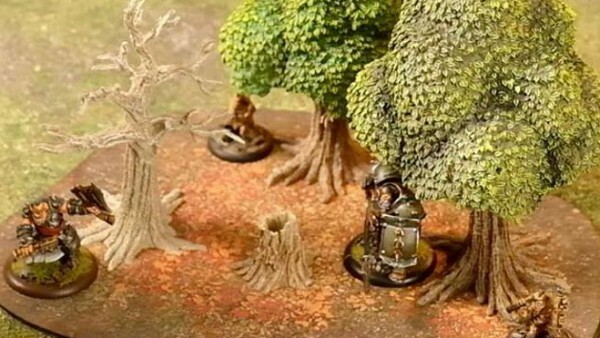 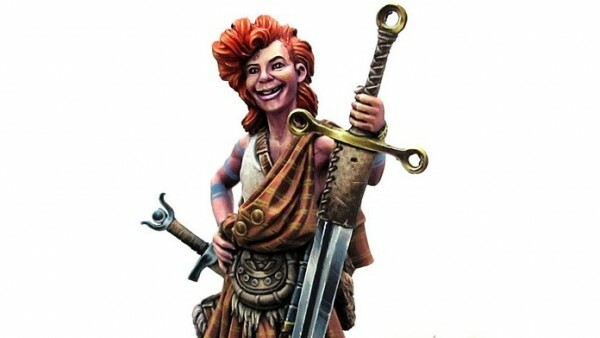 Peter's Paperboys has added a whole new army into the mix for use in your wargames. 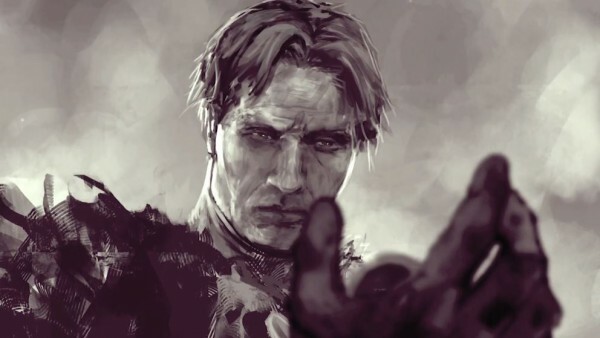 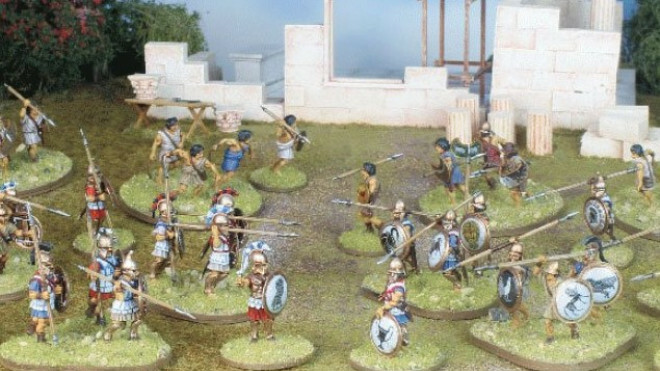 The latest set of units and characters are for the Republican Romans, giving you a strong force to secure the Empire. 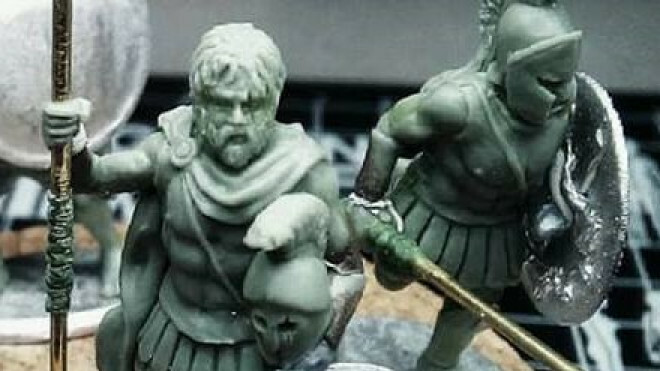 Victrix has been working hard over the holiday period on some new miniatures for both your Dark Age and Ancient adventures on the tabletop. 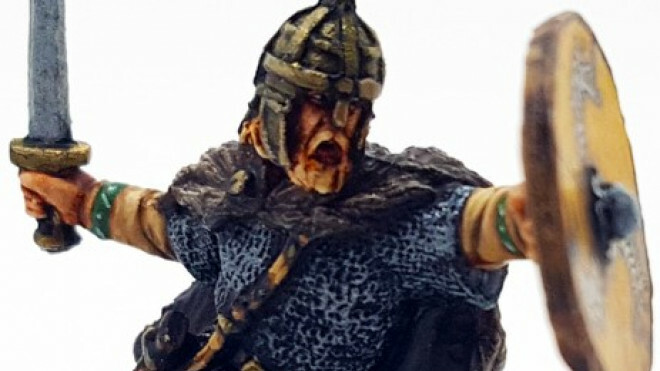 As I'm getting back into my Dark Age gaming thanks to The Last Kingdom and Vikings I thought we should have a peek at Æthelstan, King Of The Anglo-Saxons! 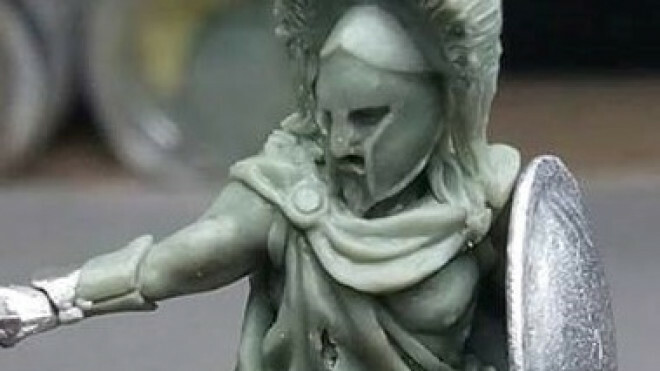 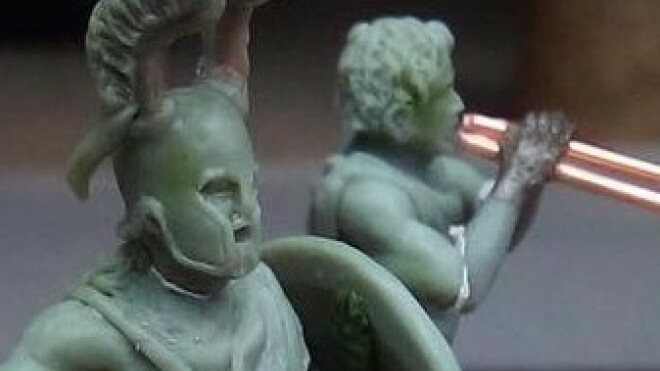 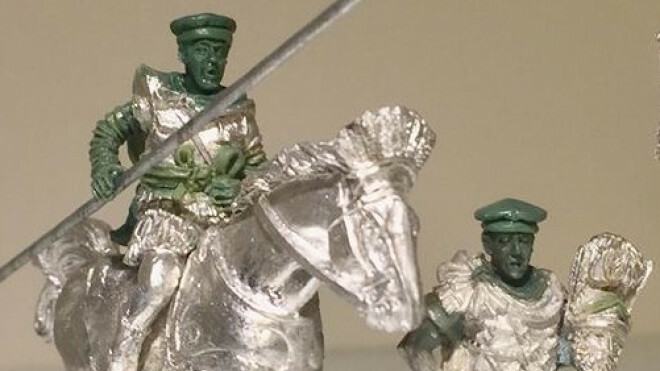 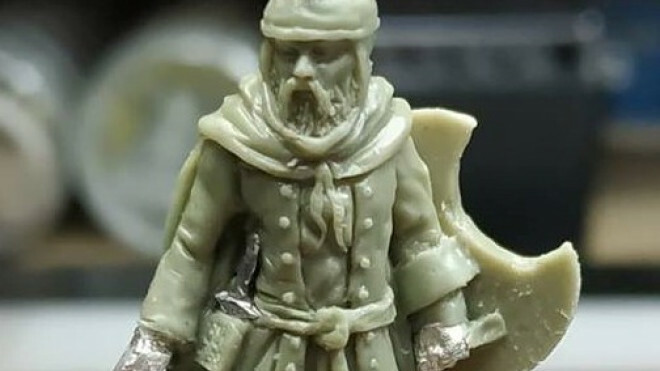 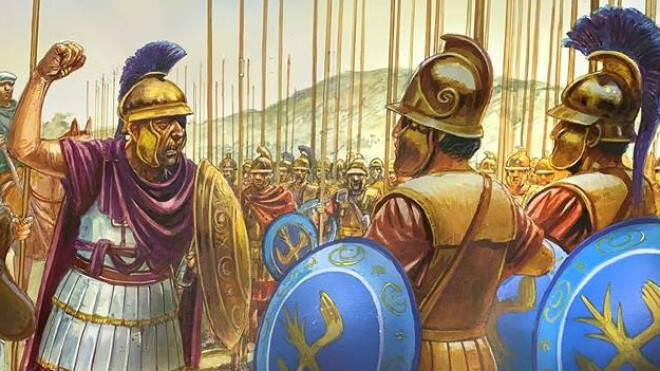 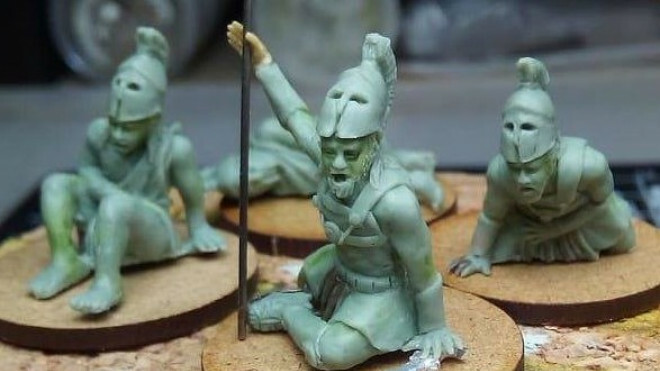 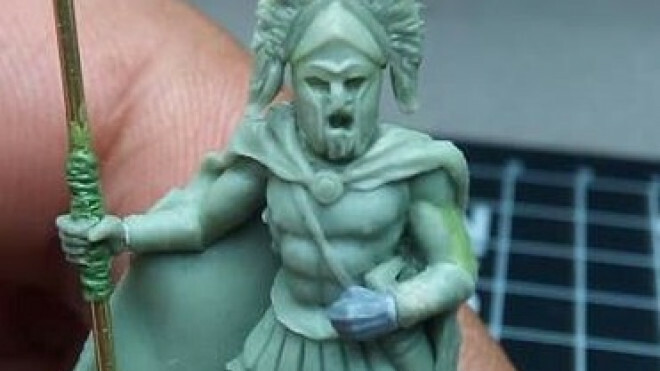 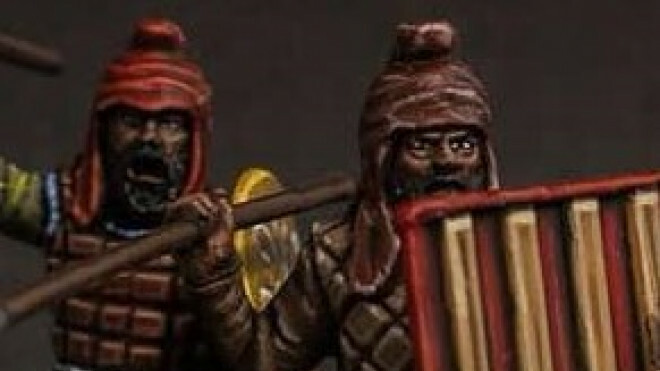 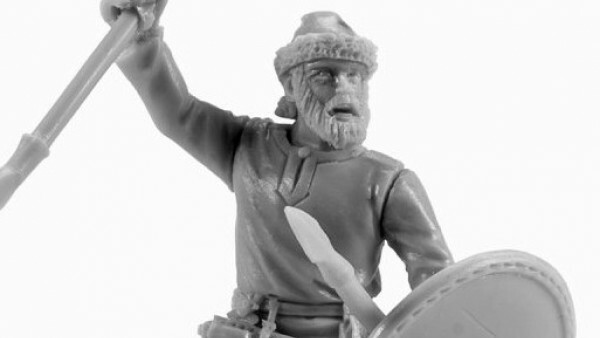 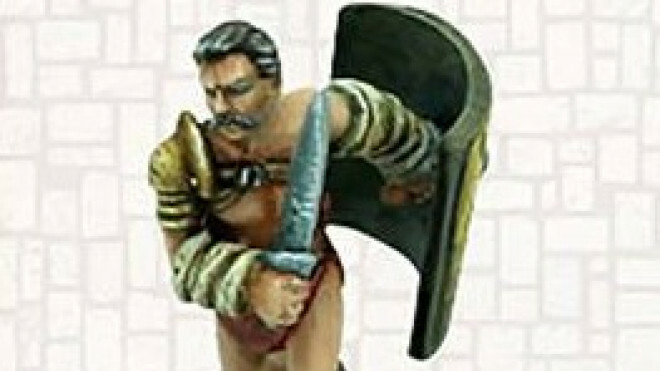 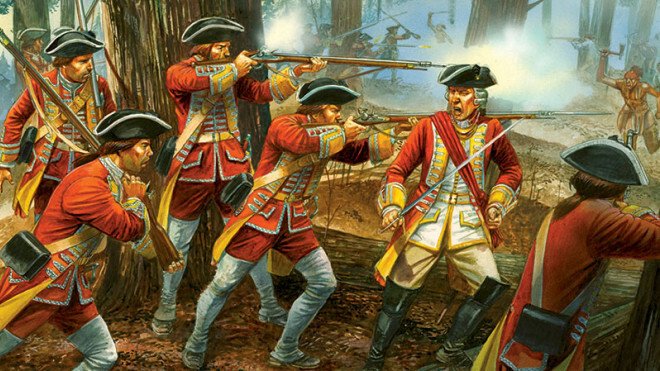 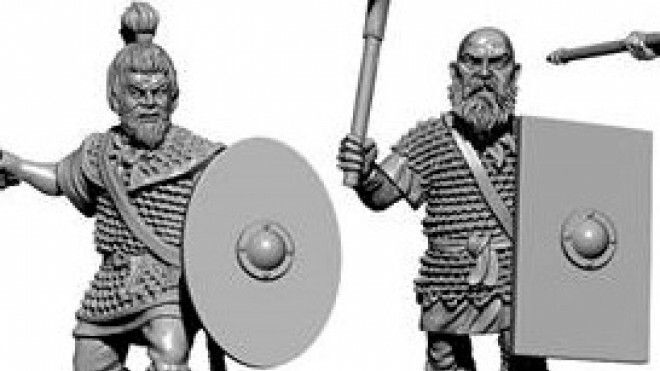 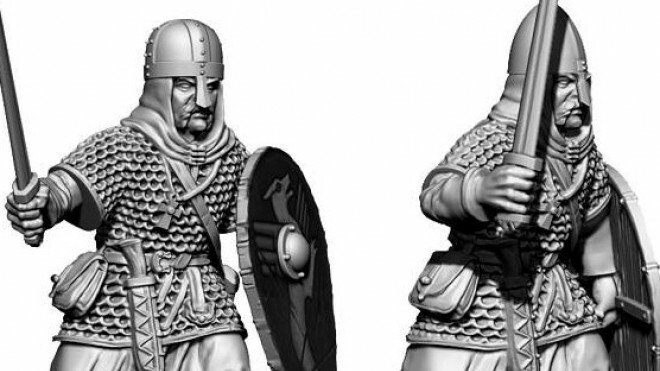 Victrix has released a new set of infantry for use in the Ancient period. 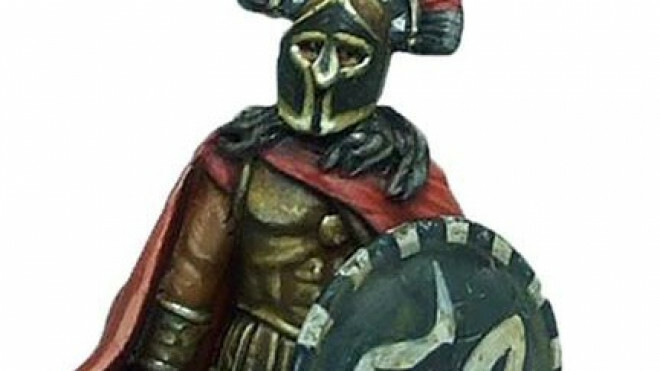 This time around we’re seeing the release of the Gallic Armoured Warriors. 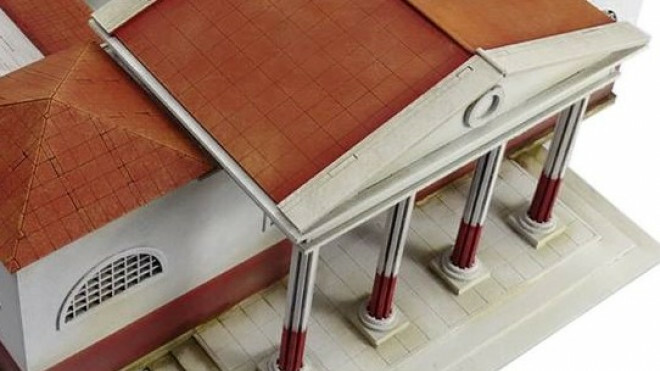 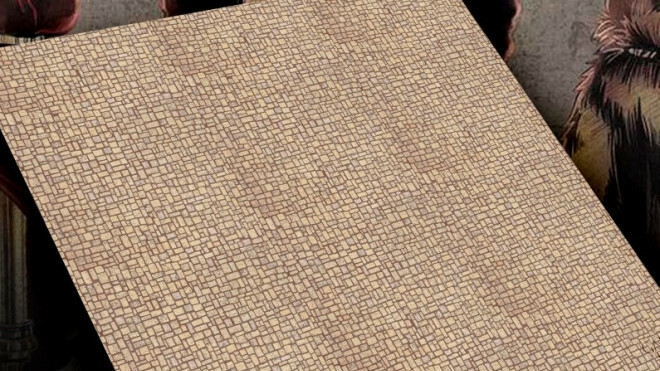 Getting into the Roman vibe, Sarissa Precision has produced a new Ludus Arena which can be used for all of your Gladiatorial battles on the tabletop. 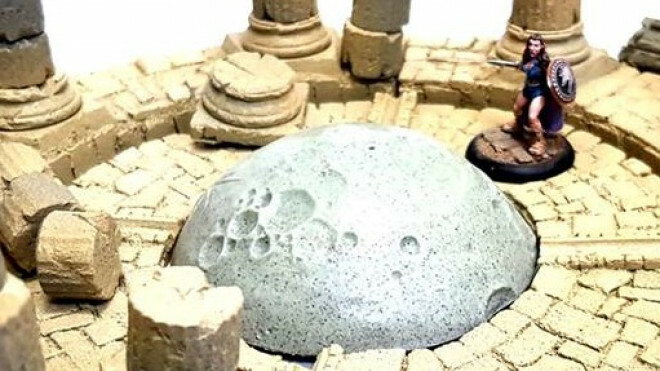 Fenris Games has finished off a new piece of terrain which is going to be available towards the end of October. 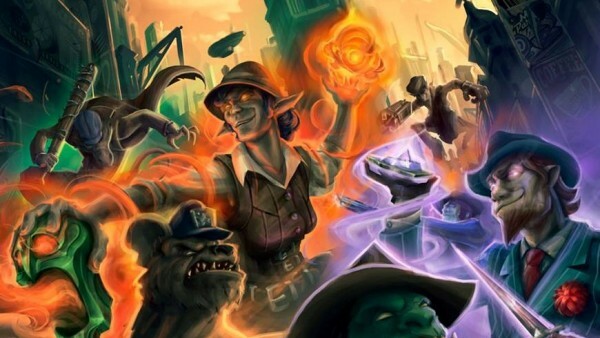 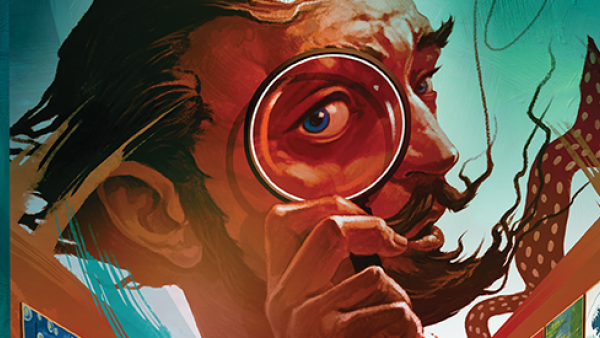 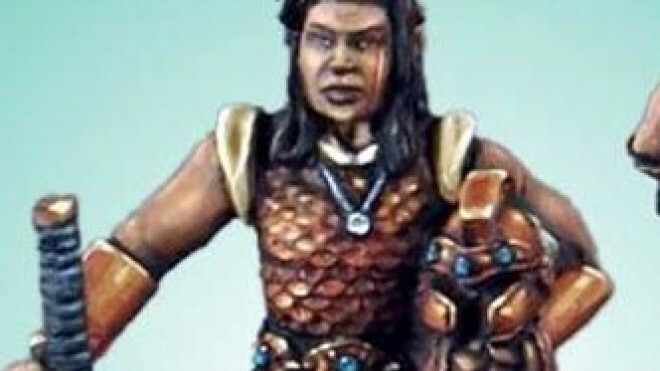 Take your characters to go visit The Lost Shores Oracle. 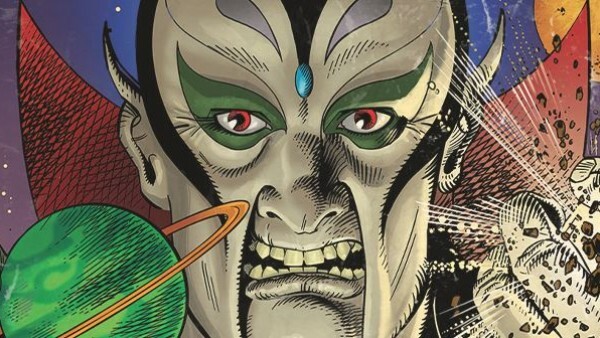 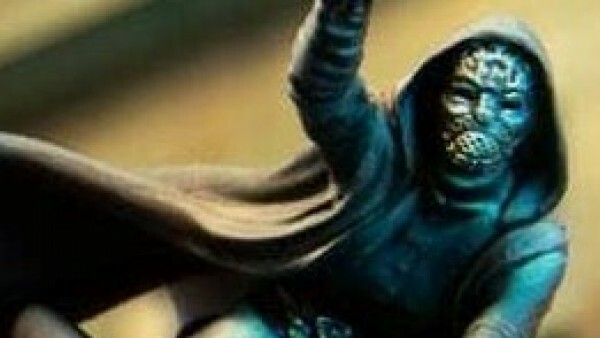 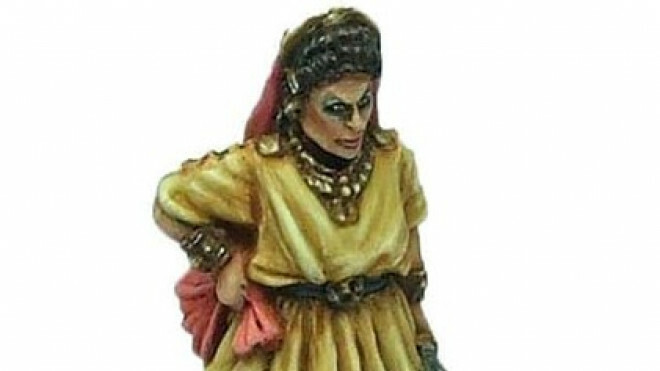 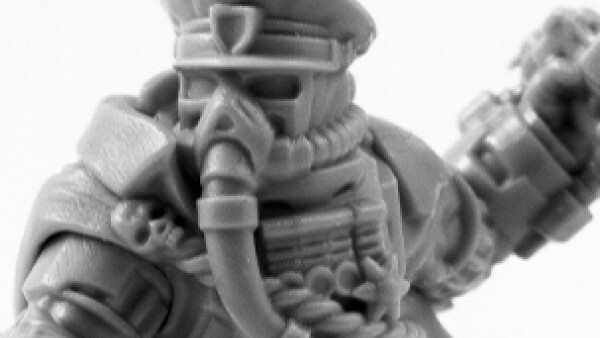 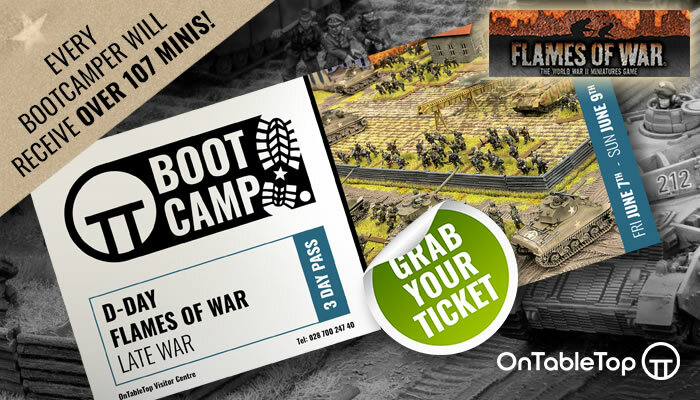 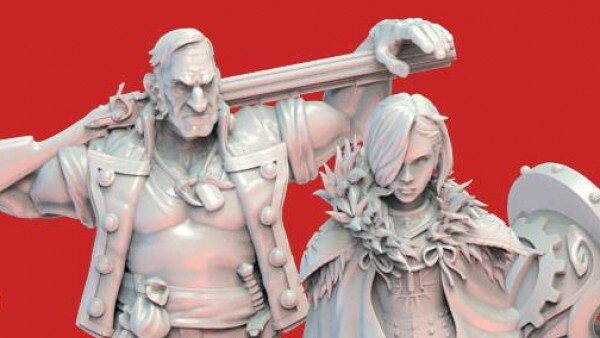 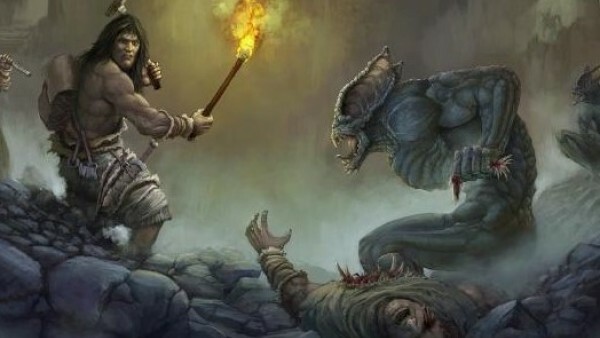 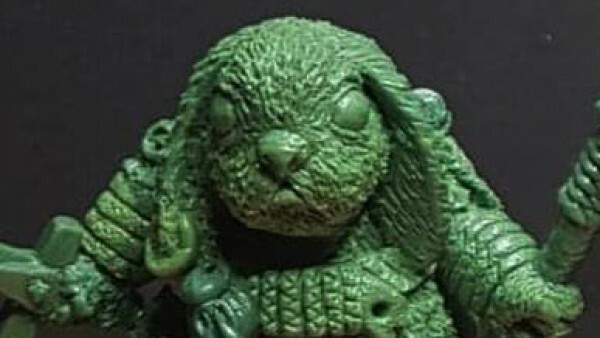 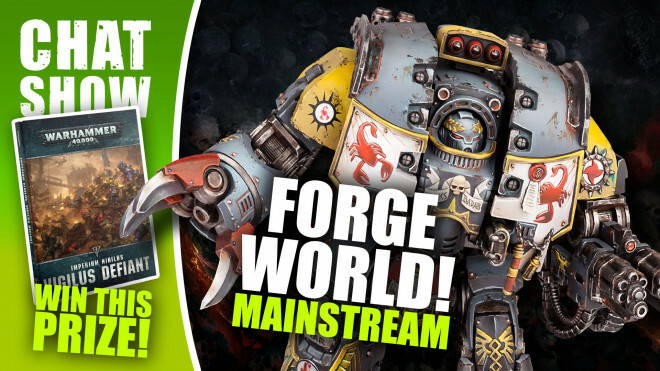 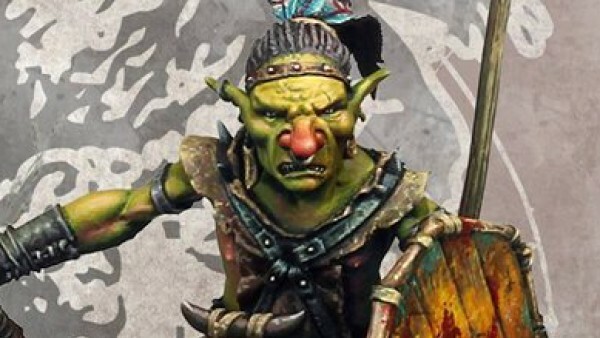 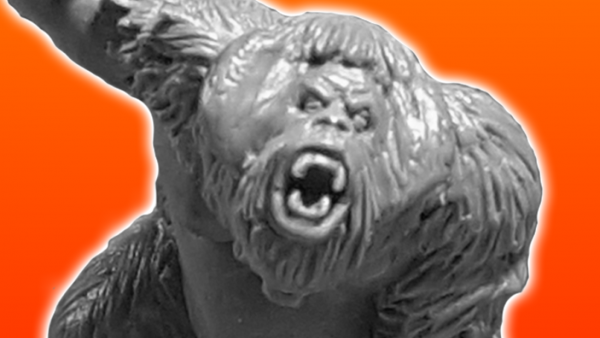 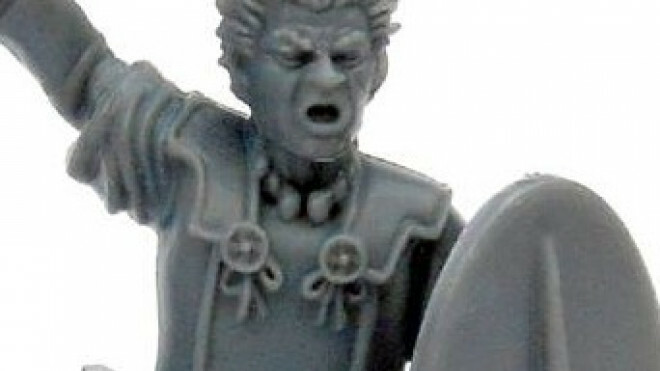 Bad Squiddo Games has added another new miniature to their website, an additional Female Leader who might take control of an Amazonian cohort or two. 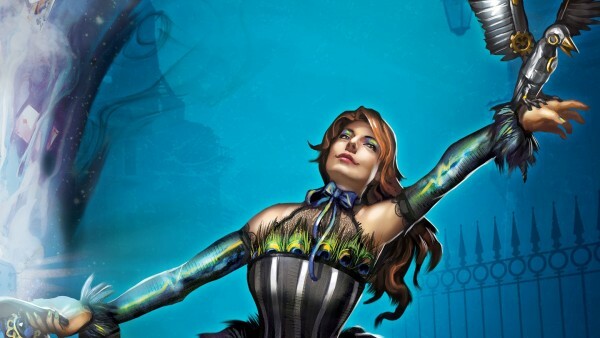 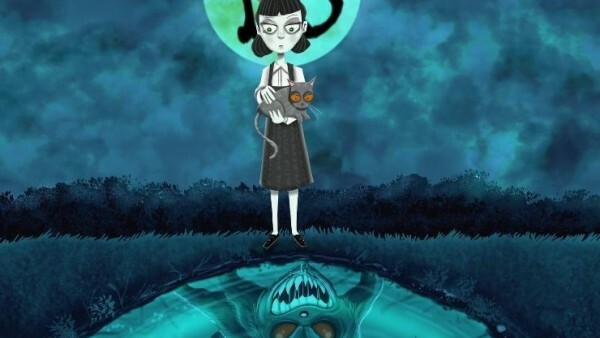 Meet Rania! 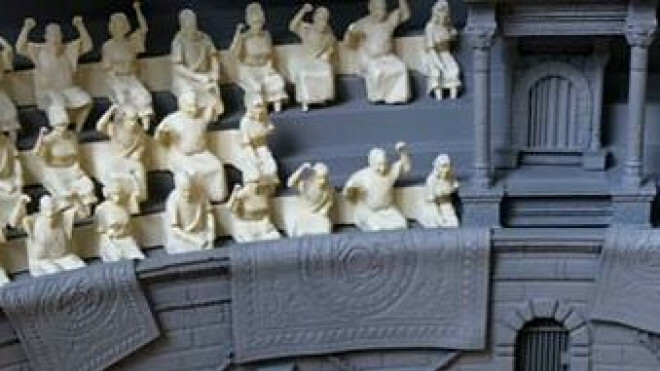 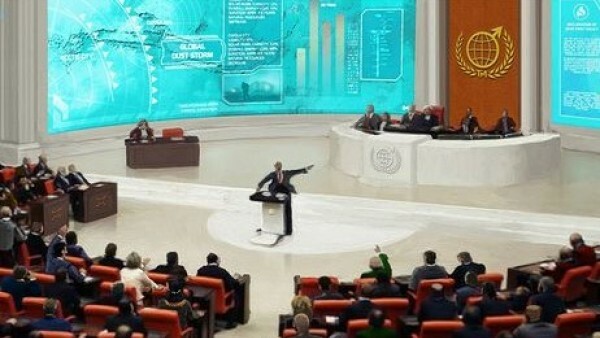 eM4 Miniatures teased (a little while ago now) a rather awesome looking Gladiatorial Arena which would be great for a game like Ludus Gladiatorius, Spartacus or Gangs Of Rome. 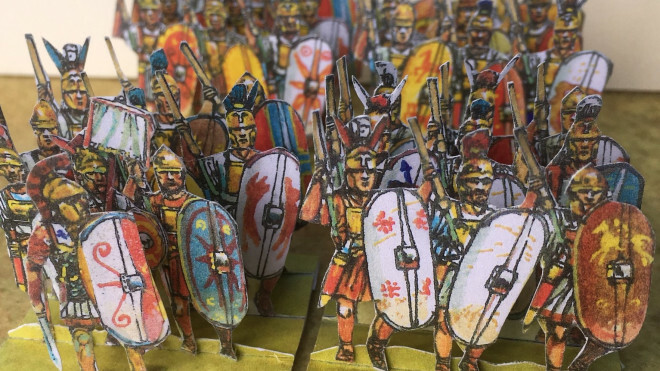 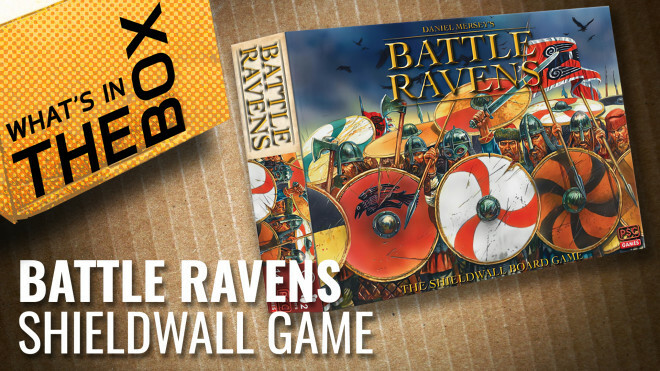 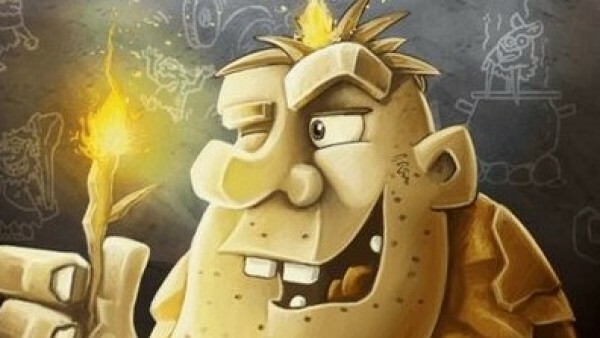 Empires At War has constructed a new Roman building for you to drop into games like Gangs Of Rome. 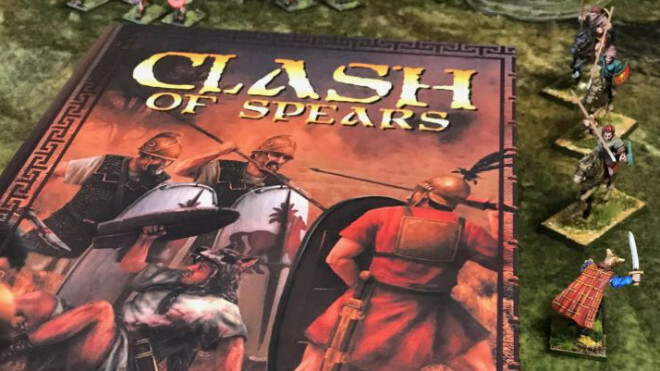 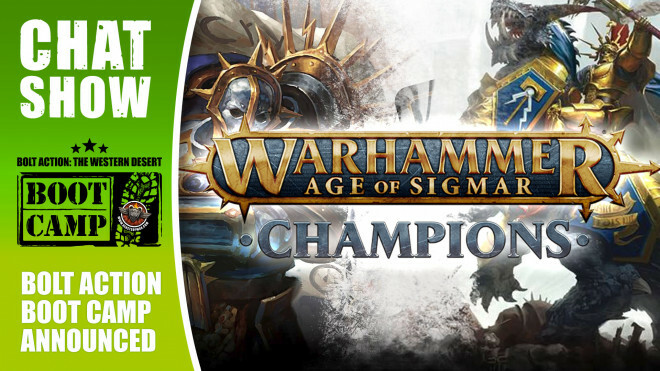 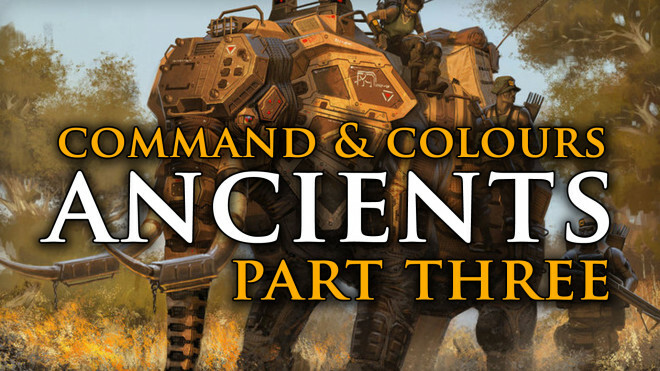 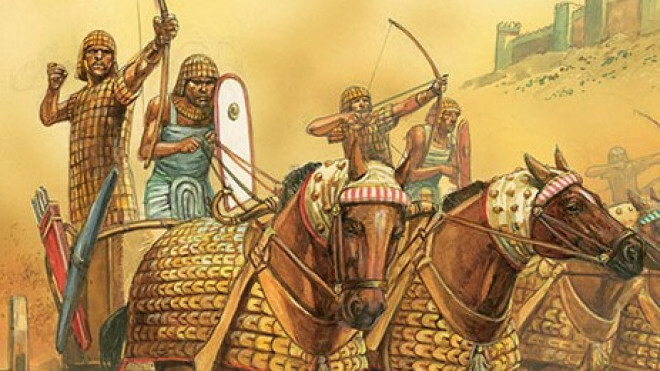 We get a crash course in the use of Elephants and Chariots in games of Command & Colours: Ancients as akaisamurai brings this trilogy of articles to a close! 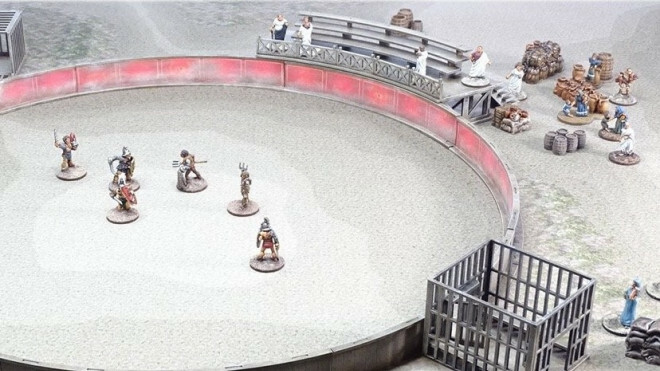 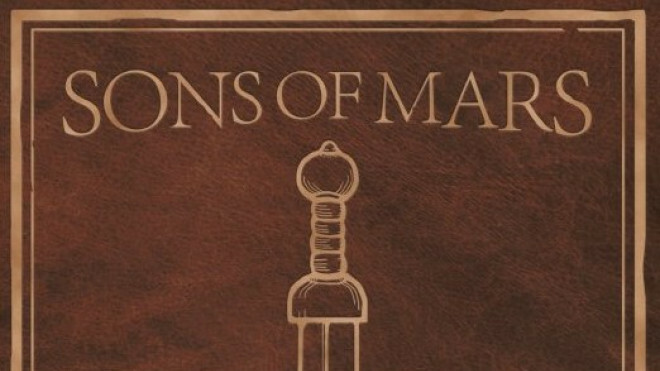 The Acceptable Casualties has launched the pre-orders for their gladiatorial combat game, Sons Of Mars. 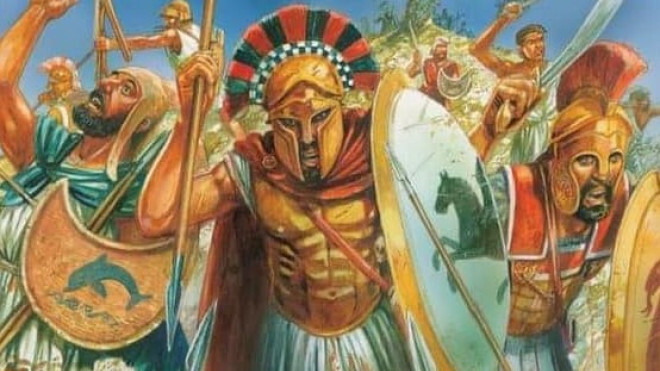 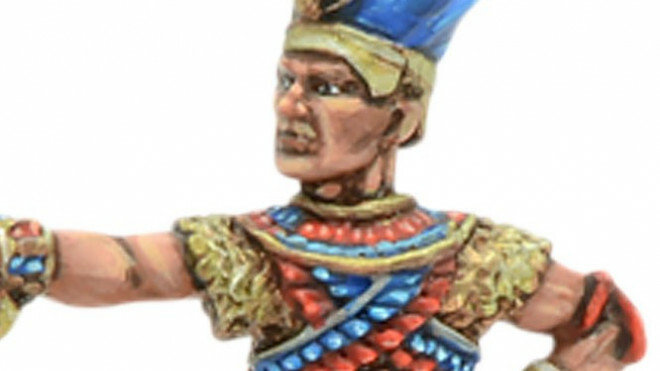 Relic Miniatures are delving back into the annals of history with their work on some new Seleucid Generals for your battles in 28mm.